It’s been designed to be a one-stop shop for not just Sutho information, but for the wider hockey world, too. It’s built to perform equally well on all media – desktop, tablet or phone. For all the latest, hit the News button. 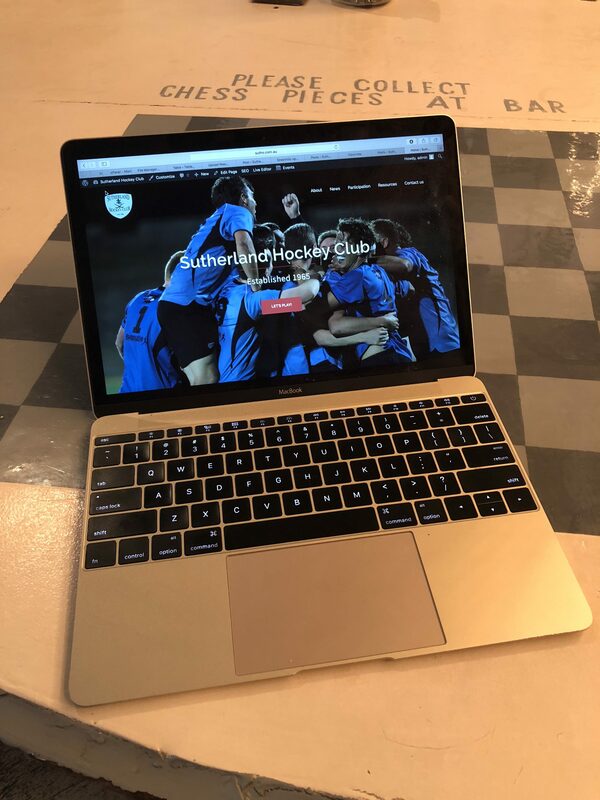 It opens to Club News – what’s happening around the club- and Match Reports – where you can follow the exploits of Sutho’s teams, all the way from the most junior juniors to our senior men’s and women’s teams. Elsewhere under Resources there is info that includes draws (some are still on the way), competition rules and all club’s ground locations. Really important is our Member Protection Policy. It’s a very long document, so expect some summaries. Sutho regards the policy as a fundamental part of our club, giving direction to the way we should all support each other while enjoying our game. refinements will be needed. Your feedback to secretary@sutho.com.au is welcome. All the breaking news will continue to come up on Facebook, so like Sutho there and don’t miss a thing.